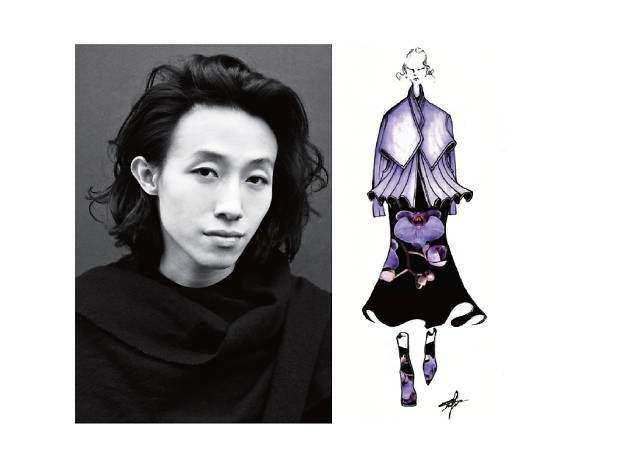 Robert Wun graduated from the prestigious London College of Fashion just four years ago and is already taking the luxury fashion world by storm with his bold visions for highend womenswear. 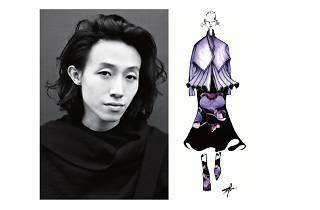 From appearing in Vogue to presenting at London Fashion Week, the Hong Kong-born, Londonbased designer has found numerous ways to showcase his talents. Wun pictures the ideal woman wearing his designs as being peaceful yet powerful and channels this vision via a balance within his fashion. Growing up, he was fascinated by the harmony between extremes – artificial and organic, man and nature, black and white. As a result, his creations blend colours with an ombre effect, created by digital printings and hand dip-dyed works. Ultimately, the goal of Wun’s fashion is to create a narrative, a space for female expression. “My statement of style is like a silent protest, telling a timeless story about the clothing and the wearer,” explains Wun. With his critical eye and taste for innovation, Wun is turning his gaze to the global stage, bringing fresh perspectives to women’s style one thread at a time.